Established in 2010, the Indiana Havoc is a select baseball & softball organization with teams that compete regionally and nationally. We unite players who have talent, work ethic and a desire to compete at the highest level. Our players will be instilled with the values of hard work, dedication, integrity and responsibility. 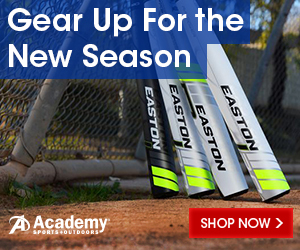 Our goal is to prepare them for high school baseball, softball and beyond. to become a Havoc Player.